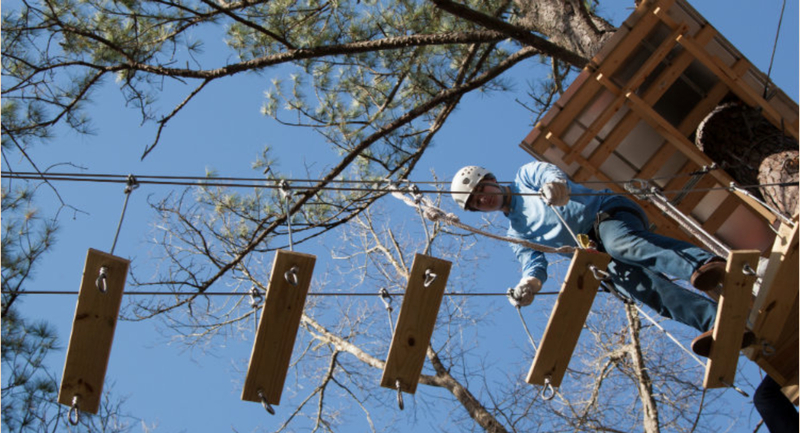 Team Building: Unique Adventure Courses Near Atlanta, GA.
Here’s a fun way to boost your group’s productivity in a unique conservation and historic preserve. From traditional courses, GPS treks, and extreme treks, we have what your group needs! Is your organization looking for ways to build a strong team-oriented group of people with the ability to adapt to the ever-changing business environments? Do you need to get your people to think “outside of the box” while looking for solutions to difficult problems? Our low and high ropes team building and GPS trek courses can help you and your team. We can take groups as small as 6 and groups of up to 150 out on our courses. Our courses are set in the beautiful and historic Snake Creek Gorge and historic township of Banning Mills. This is a safer and fun way to increase your organization’s productivity! Effective business teams can build their skill sets with training and experience by participating in our program designed to challenge them both physically and mentally. 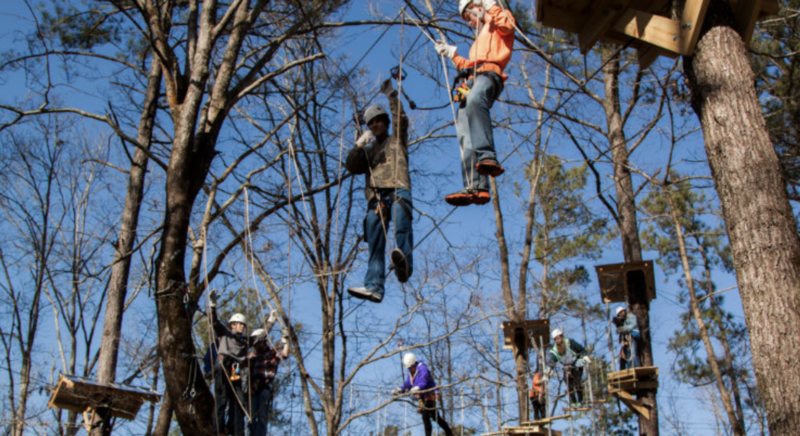 Our Team Building Low – High Ropes Courses (called challenge courses) are a series of constructive, interactive tasks that will help the team address issues of communication, goal setting, teamwork, relationships, risk, trust, time management, self-confidence, and commitment. 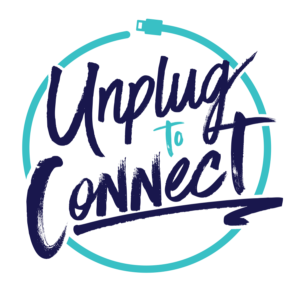 Your group learns valuable skills that can be easily applied to the workplace, home, and personal relationships. 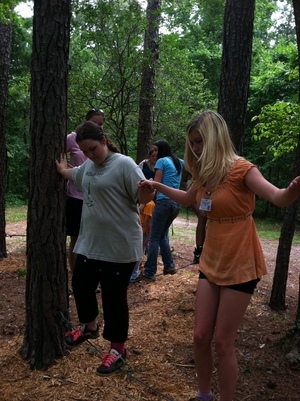 Groups of six or more are needed to experience our team building course. Team needs and goals are assessed so that participation will be productive. Your organization can overcome interdepartmental communication and trust issues, develop better time management, strengthen teamwork, and more. The facilitators will create experiences on a course that require these skills to be tested so that your team will achieve goals. The courses build self-confidence, trust and the commitment to meet the challenges of working in adverse conditions. Team building courses can help individuals in the team accomplish what seems impossible and give them the courage to go beyond what they thought they could not do. It emphasizes that each individual offers something to make the team productive. 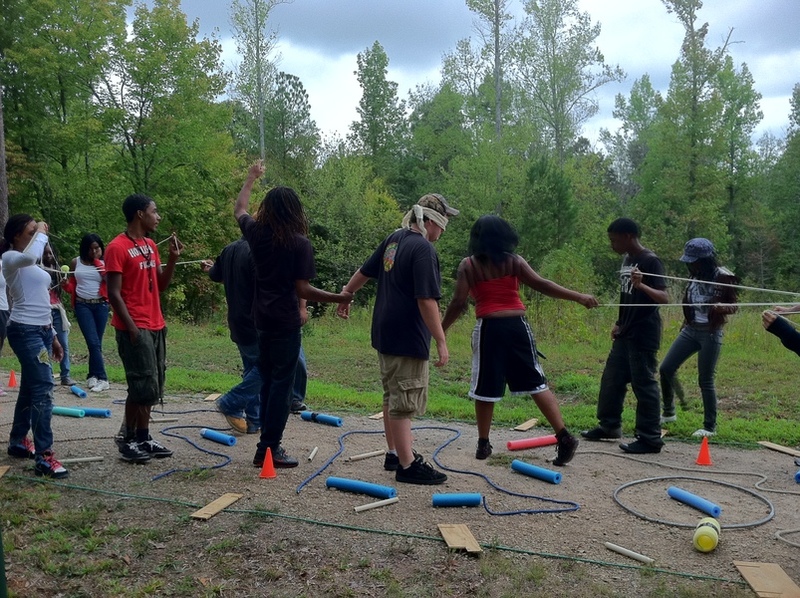 These fun team-building courses are offered in a supportive, safe and picturesque environment. 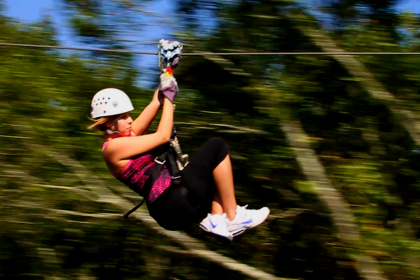 Ask about our- HIGH Adventure – Zip Line Team Building Programs! Team building events are memorable. Most classroom lectures on goal setting, bonding, working through problems, and morale building can all be met on a team building course. Lessons are learned in a safe and fun environment. Skills that are developed easily transfer to everyday situations. NASA, Porsche, Coca-Cola, UPS, US Army, US Army National Guard, Marriott, US Air Force, US Marines, Georgia Tech, UGA, Georgia State, Auburn University, Alabama University, most of the West Georgia Chamber Leadership Academies and more. Please contact group sales for questions or to book your group event.